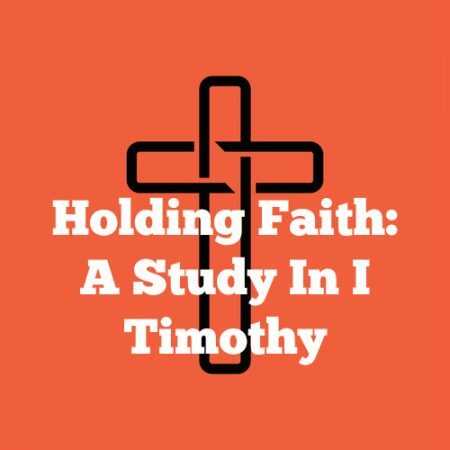 I Timothy 1:6-7 — “From which some having swerved have turned aside unto vain jangling…” This was Paul’s blunt assessment of what certain leaders in the church at Ephesus had done. They’d turned away from sounds words and chosen empty words. Why did they do this? And what was really happening when they stood up and taught the congregation? These are the questions we consider in this study and they lead us to some important lessons for our Christian lives — turning aside from the Biblical orthodoxy is always a moral act not an intellectual one, and if this can happen to church leaders, what about the rest of us?